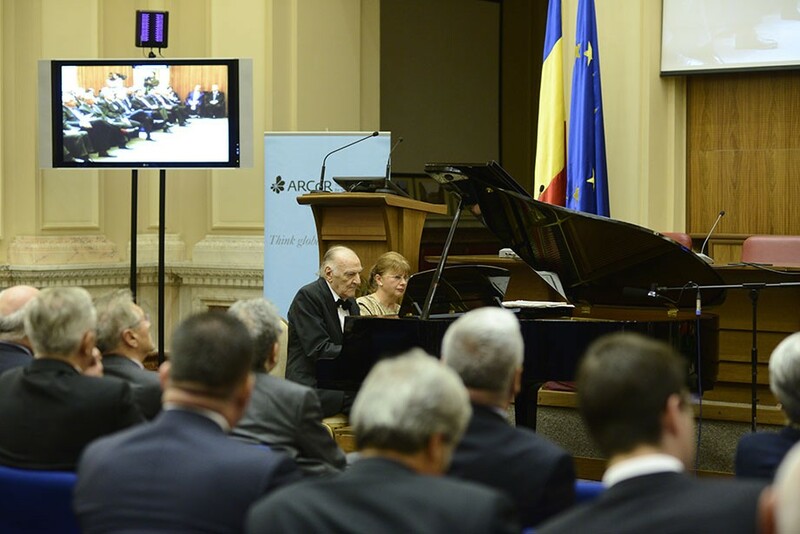 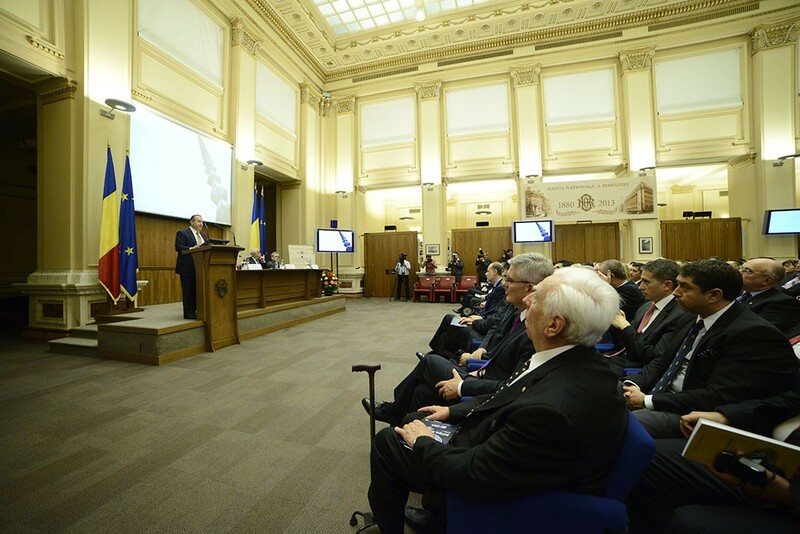 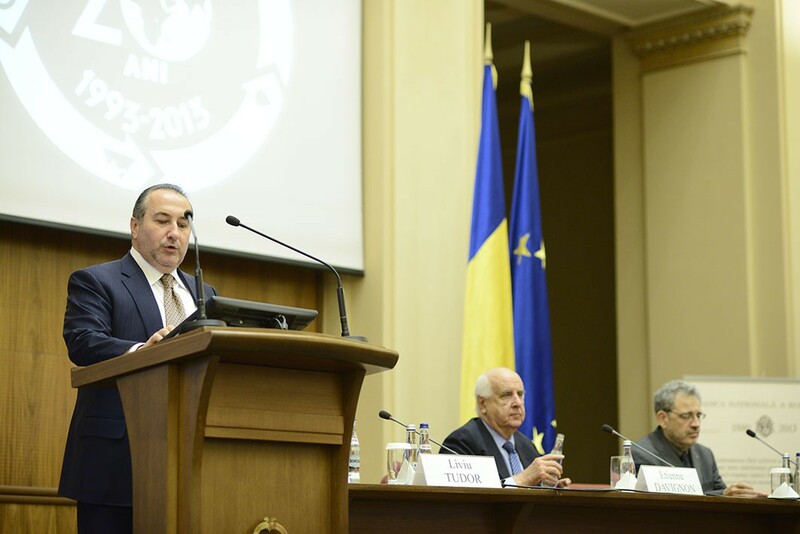 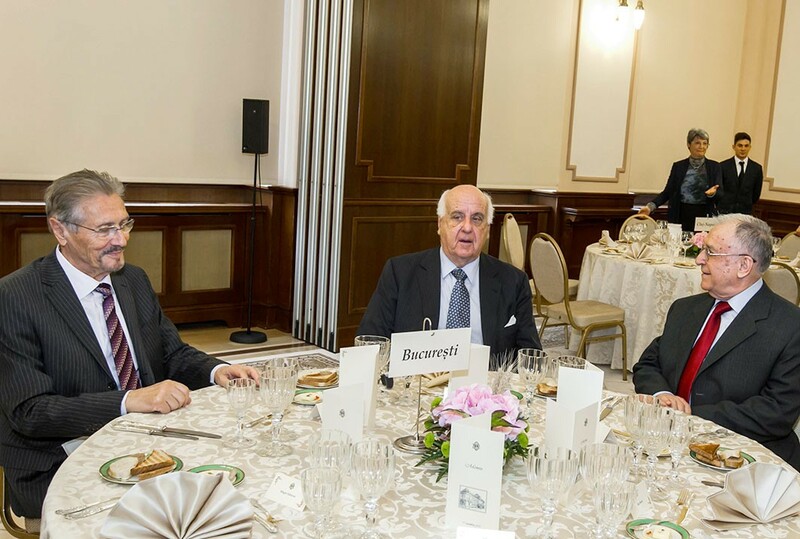 The Romanian Association for the Club of Rome (ARCoR) recently celebrated 20 years since its foundation. 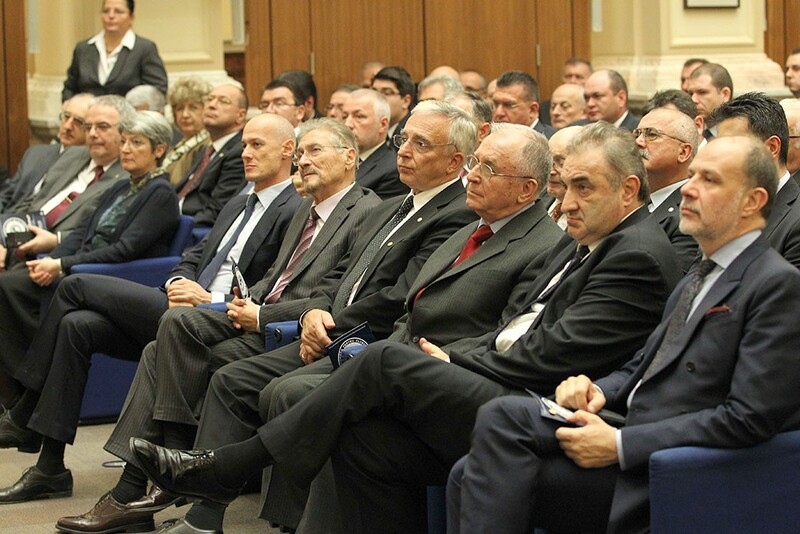 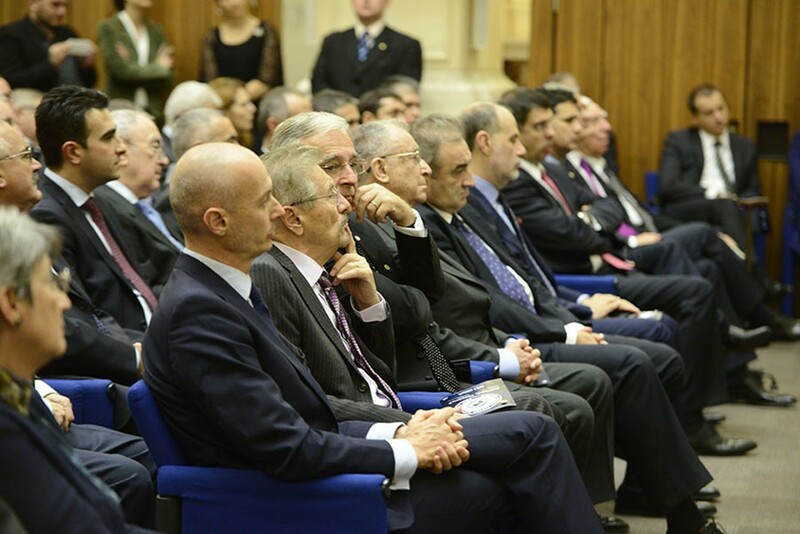 The anniversary was marked by an event attended by former Presidents of Romania, former Prime Ministers of Romania, scholars, personalities from the world of culture and science, artists, journalists, business executives and bankers.”It was a great honor to organize such a significant conference and start my mandate as General Secretary of ARCoR with a special occasion” stated Liviu Tudor. 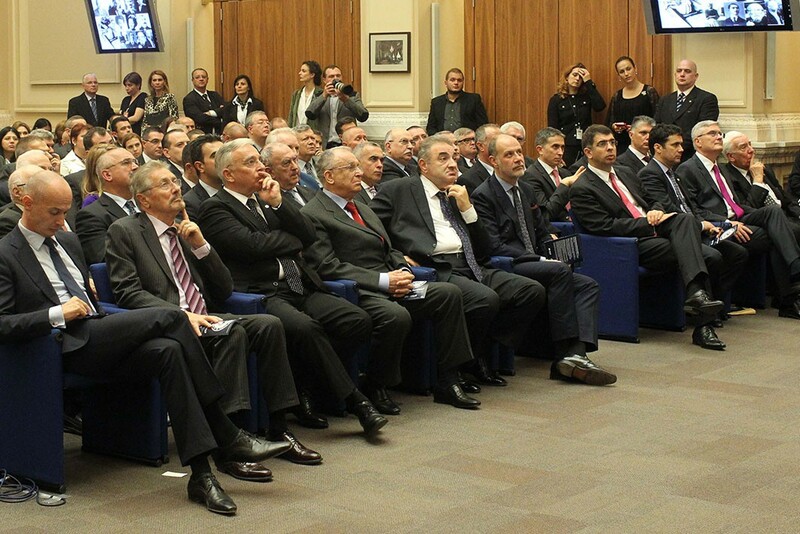 During the conference called Europe, where to? 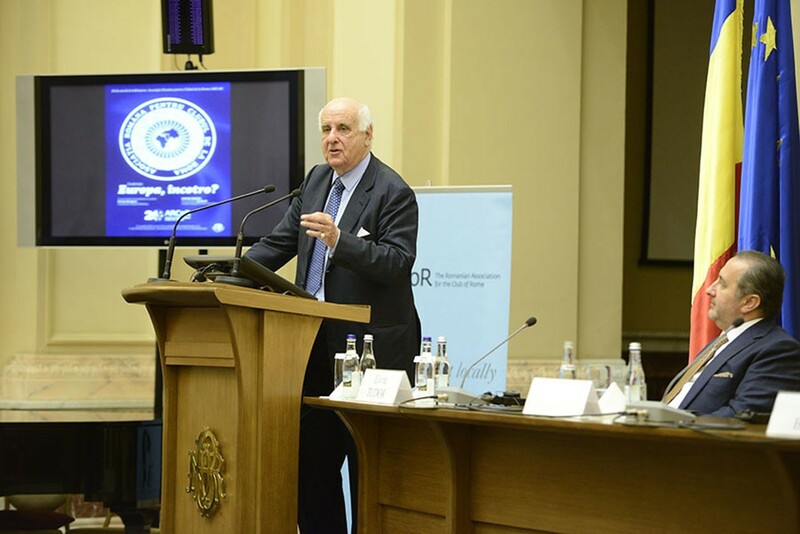 the members of ARCoR have had the opportunity to discuss new ideas, projects and listen to speakers such as Professor Ugo Bardi – author of The limits to growth Revisited & Plundering the Planet. 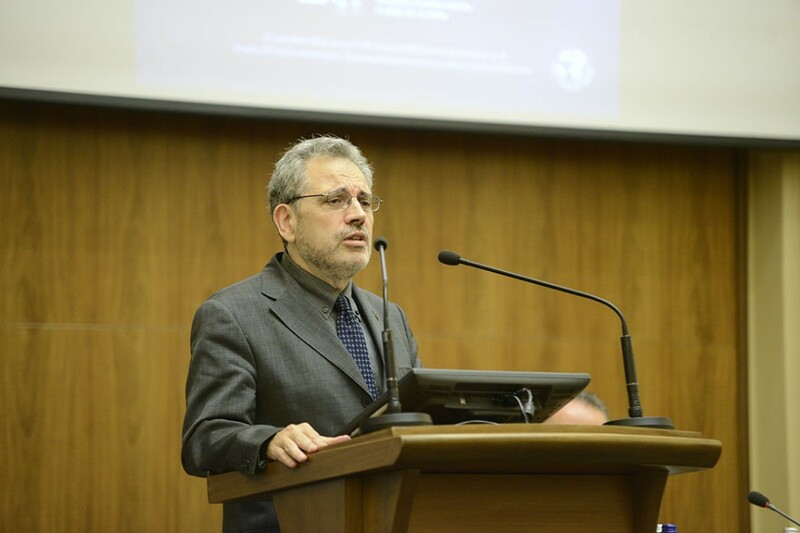 Bringing the message of the Club of Rome, Ugo Bardi congratulated ARCoR and spoke about intelligent and sustainable use of natural resources. 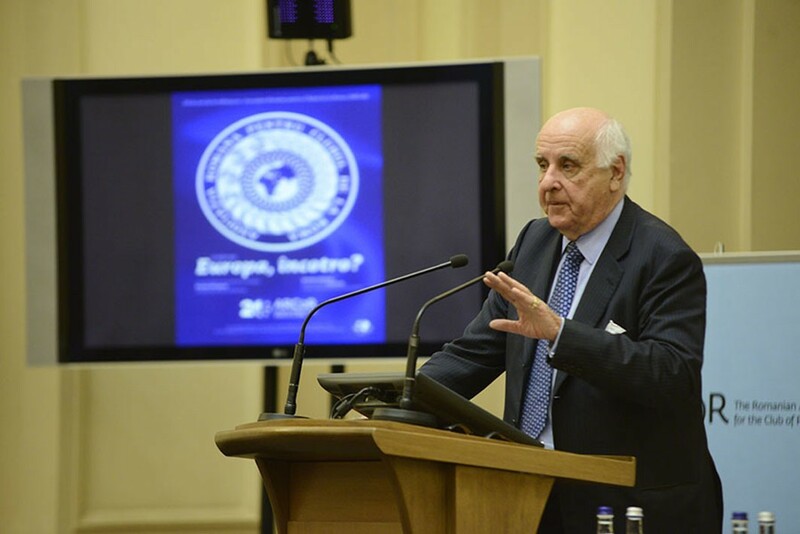 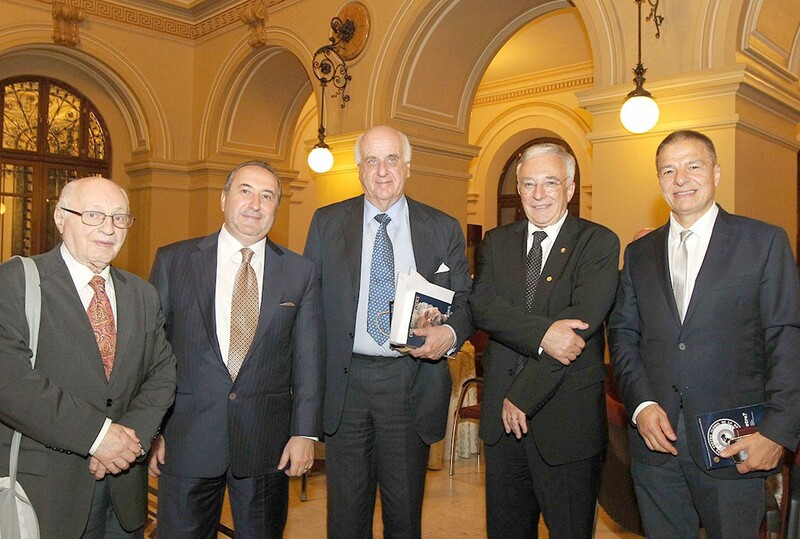 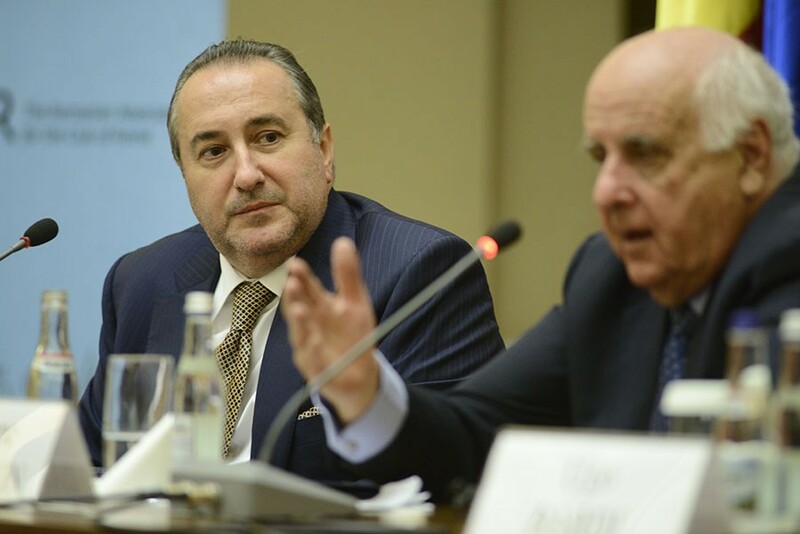 His Excellency Étienne Davignon, Viscount Davignon participated at the event as a special guest speaker. 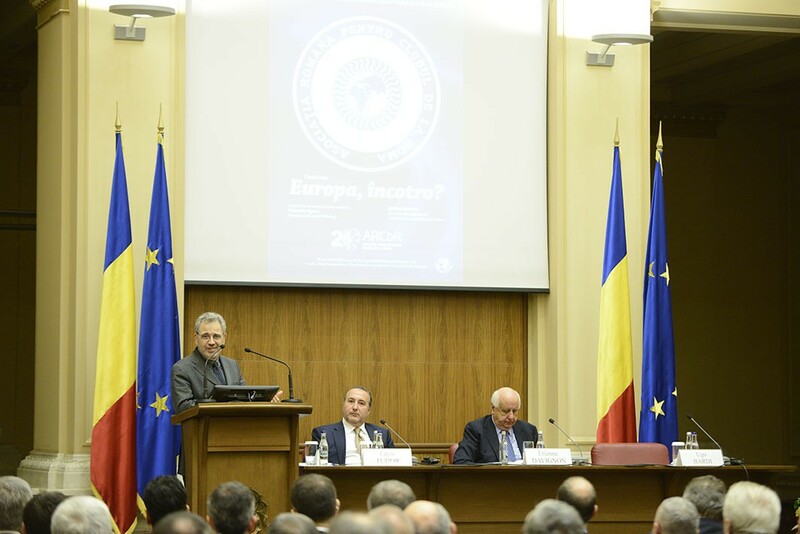 The content of the event has generated many echoes in the Romanian society. 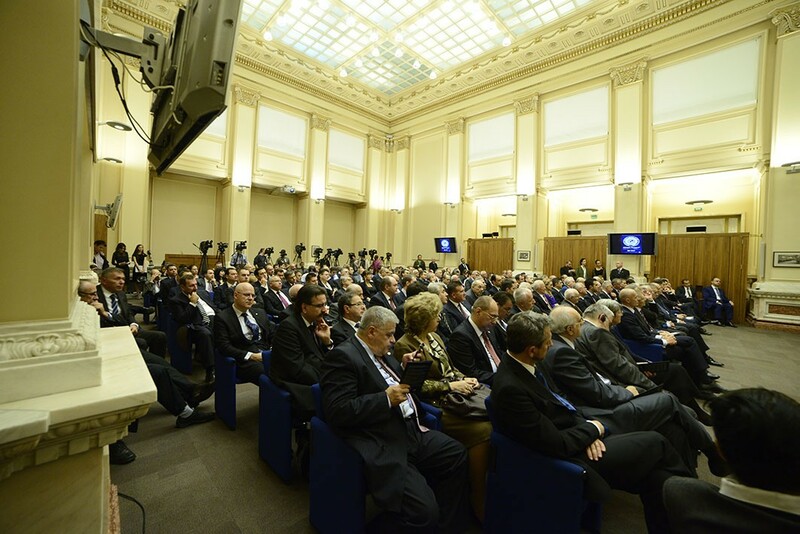 As the Club of Rome is a think tank, the event gave us all food for thought. 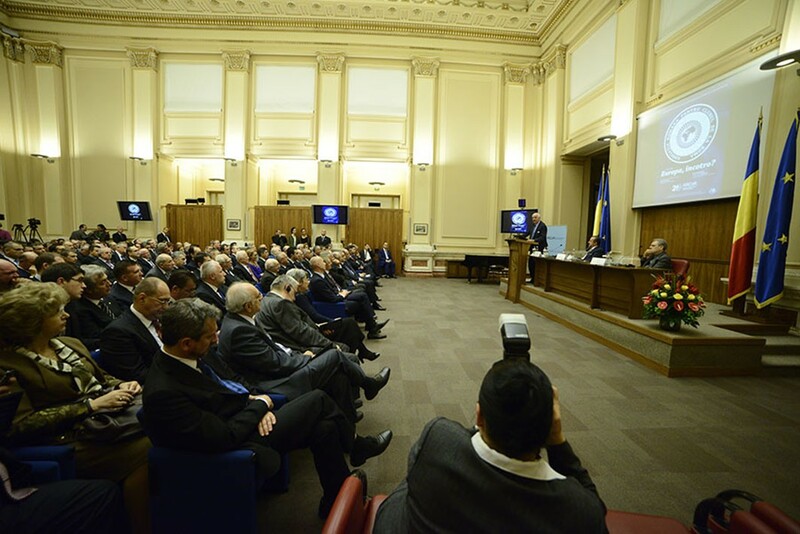 On this occasion ARCoR has issued a medal that was offered to all the members of the Romanian Association for the Club of Rome, as well as to international personalities and foreign guests present at the event.